This morning (Feb. 11) during the official introduction press conference of Michael Harrison, the man selected by Baltimore Mayor Catherine Pugh to be the city’s next police commissioner, the acting commissioner made some news concerning the State’s Attorney’s policy on marijuana possession prosecutions. 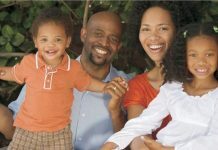 Baltimore City State’s Attorney Marilyn Mosby recently announced her office will not prosecute marijuana possession cases, some argue neutralizing laws that disproportionately impact Black, Brown and poor communities. 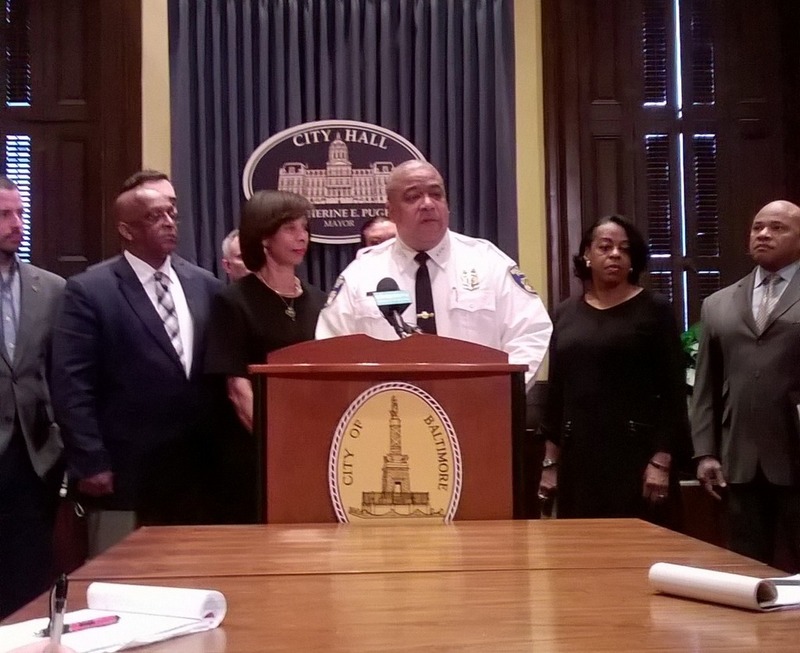 During his press conference this morning attended by Mayor Pugh, former Interim Commissioner Gary Tuggle, Comptroller Joan Pratt and several members of the Baltimore City Council, Harrison announced he was headed to a meeting with Mosby to discuss how the Baltimore Police Department (BPD) can coordinate with the State’s Attorney’s Office on Mosby’s marijuana prosecution policy.